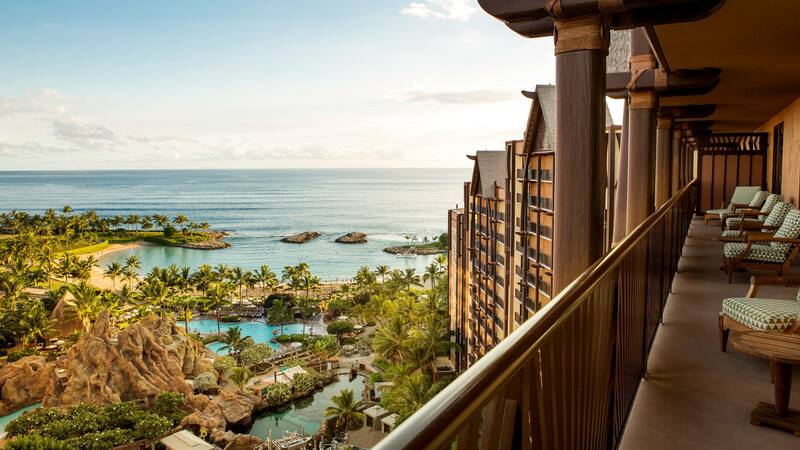 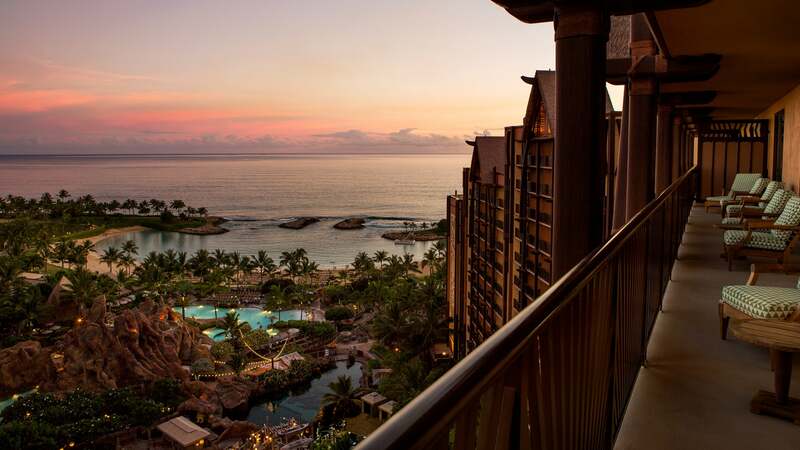 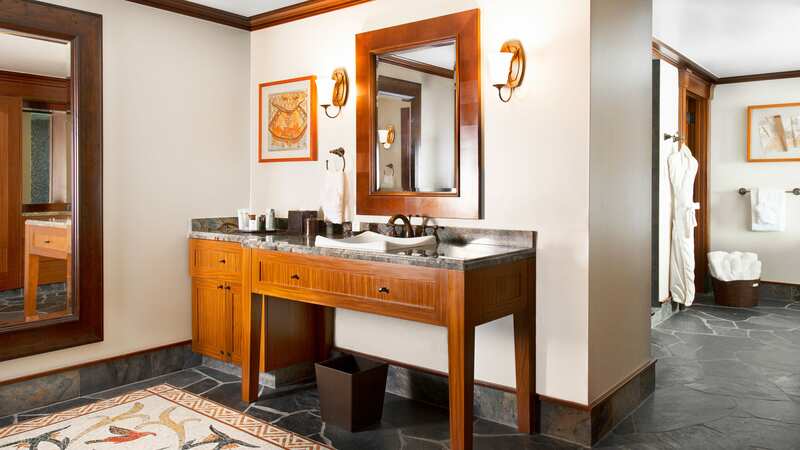 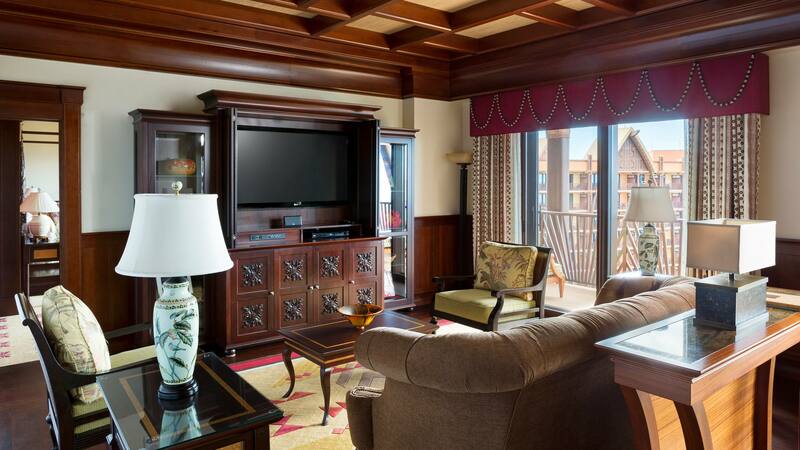 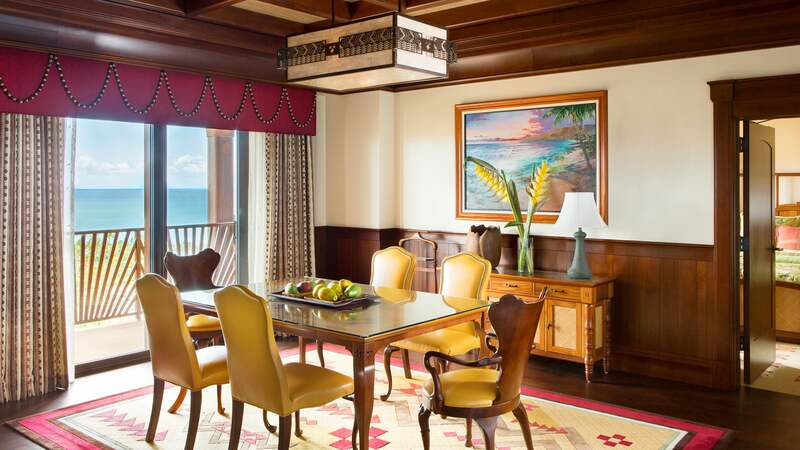 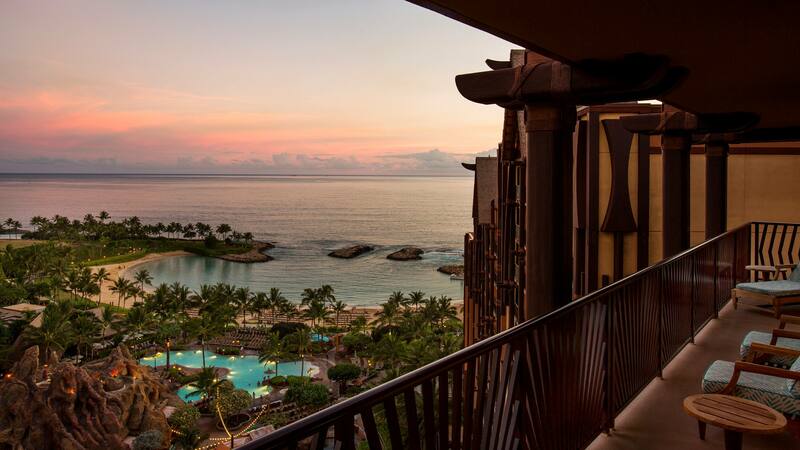 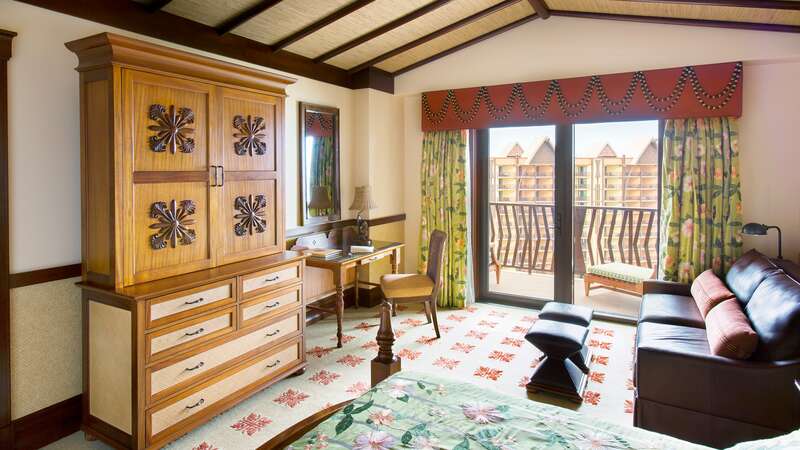 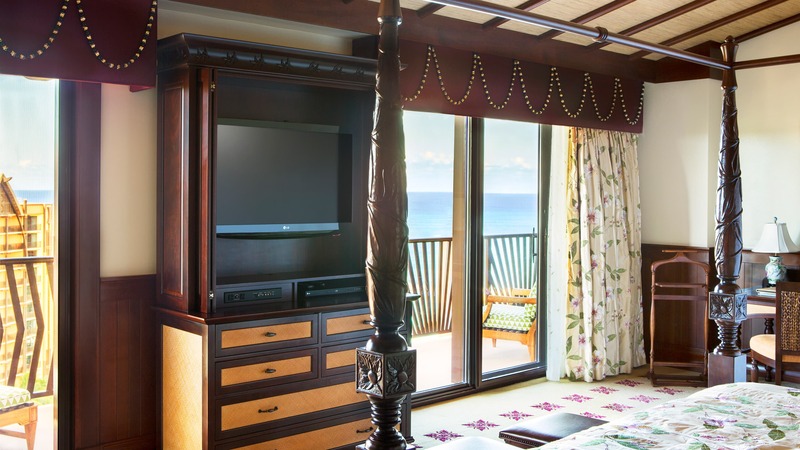 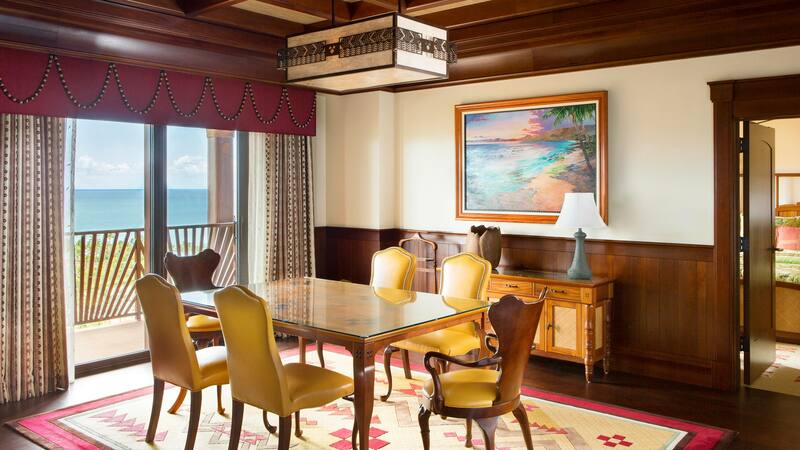 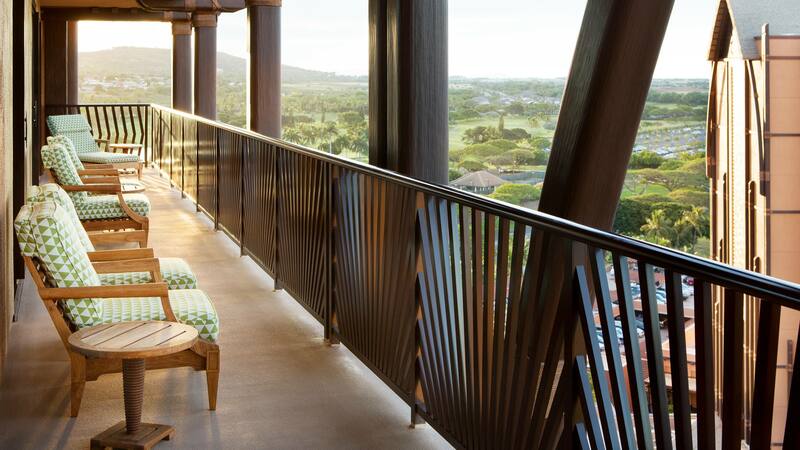 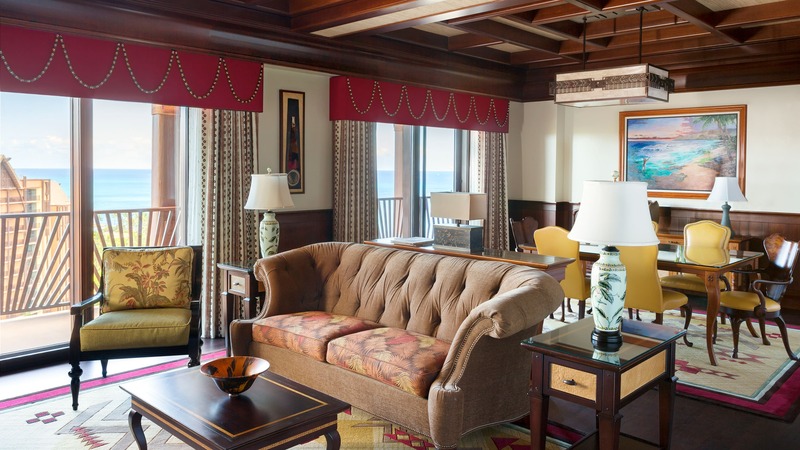 With over 1,900 square feet of lavish living space—including 2 private bedrooms, a butler pantry and separate catering entrance, as well as unique artwork and design features you won't find anywhere else—this is Aulani Resort's most luxurious suite. 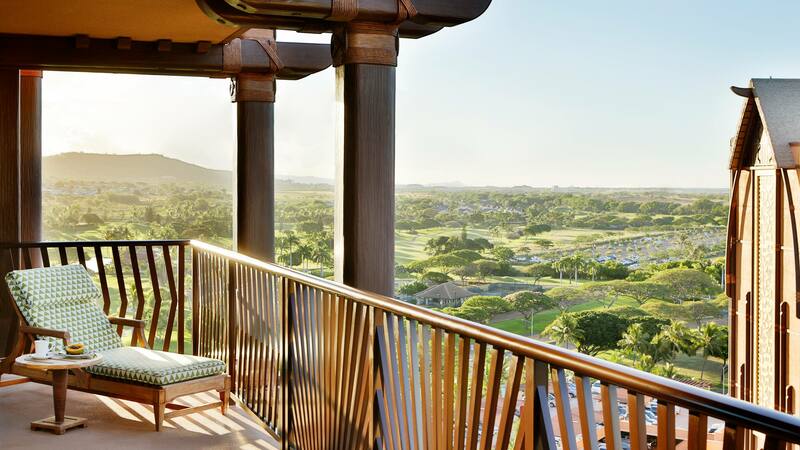 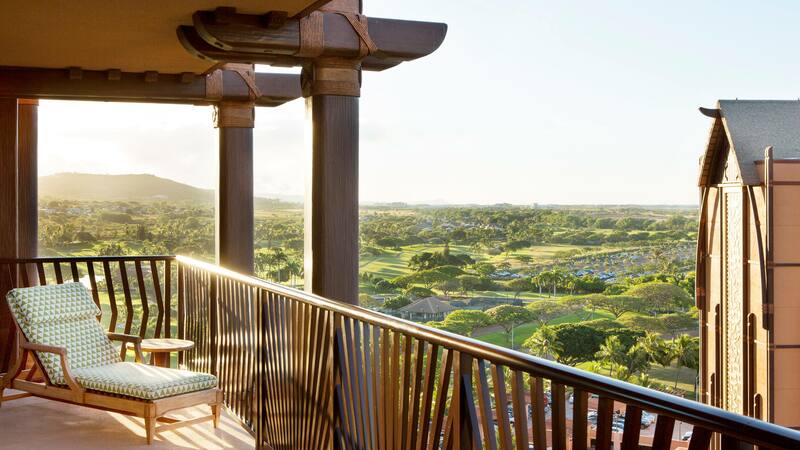 The ‘Ahu ‘Ula Suite overlooks the Pacific Ocean and the mischievous waters of the Waikolohe Valley, all from the top floor of Waianae Tower. 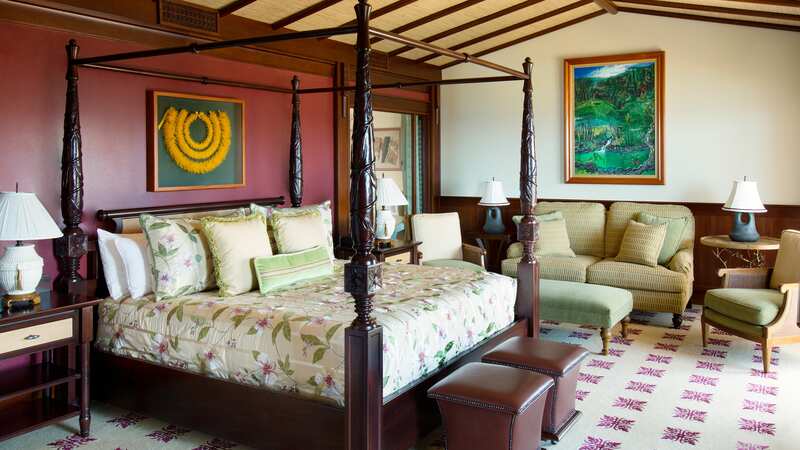 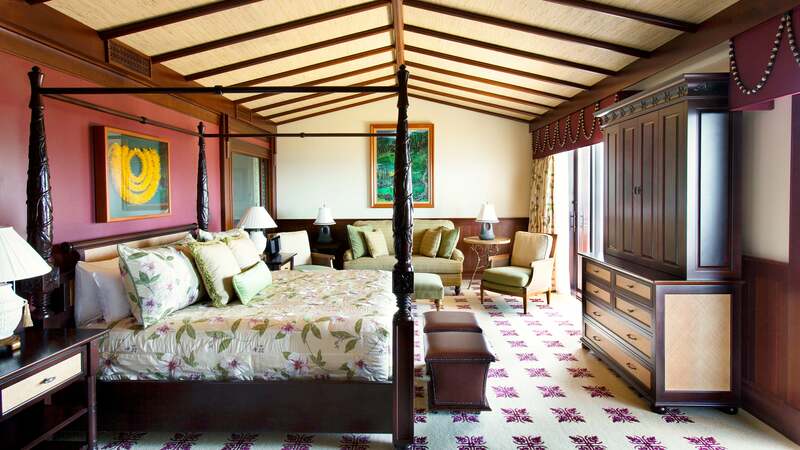 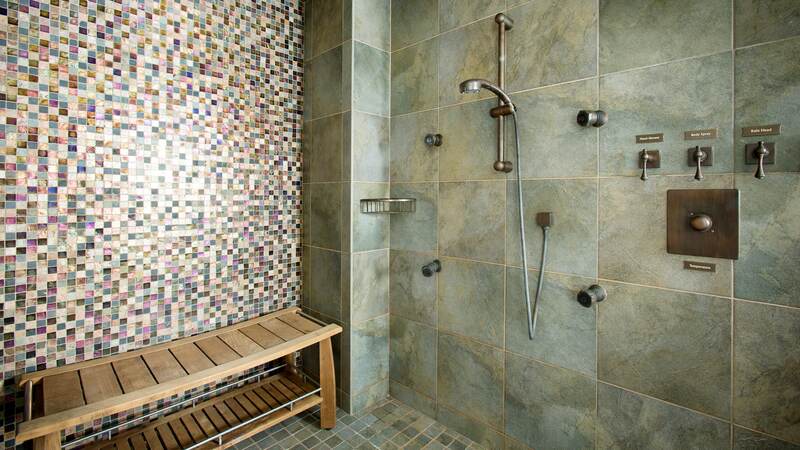 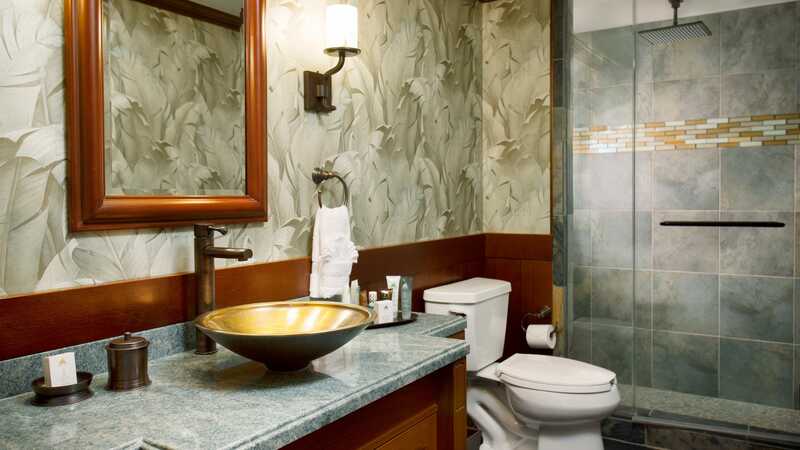 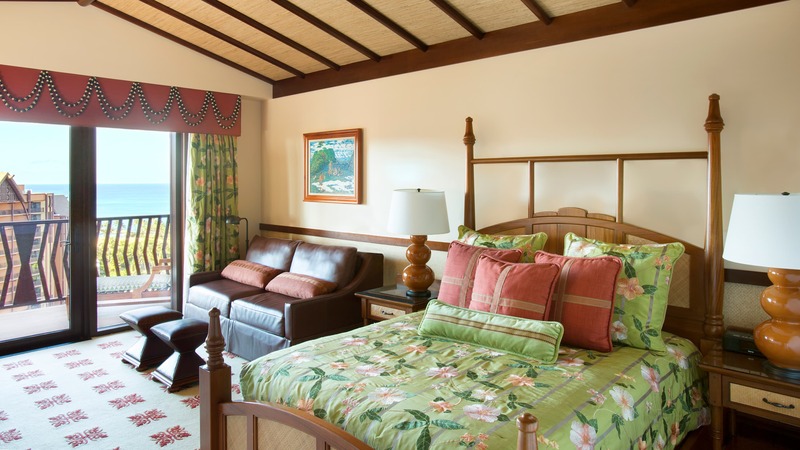 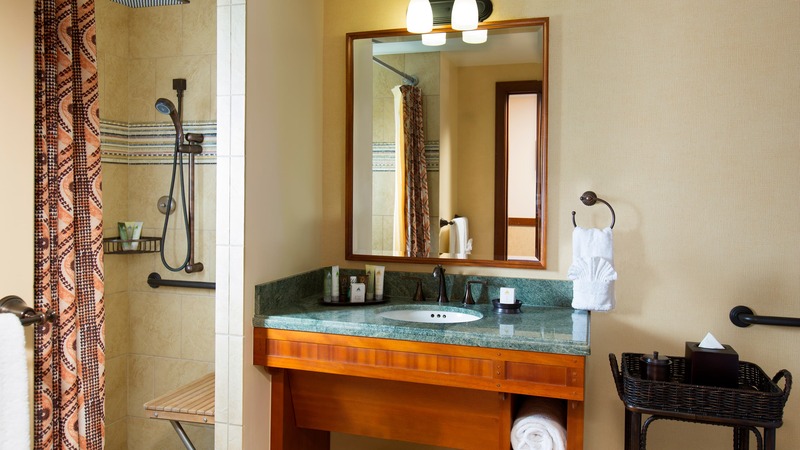 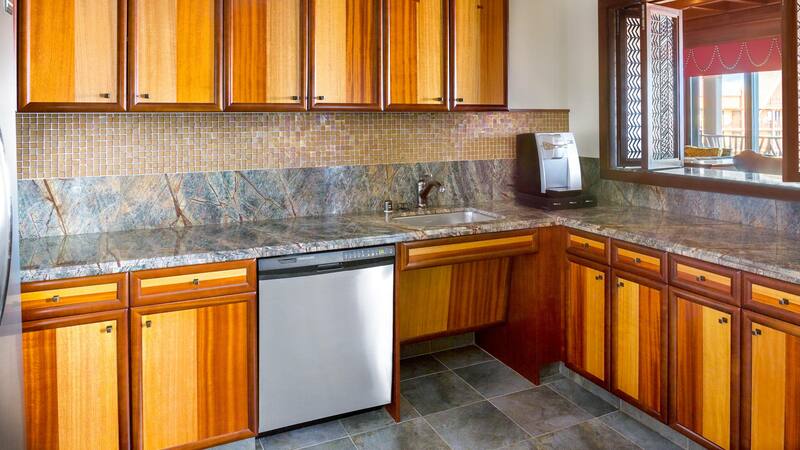 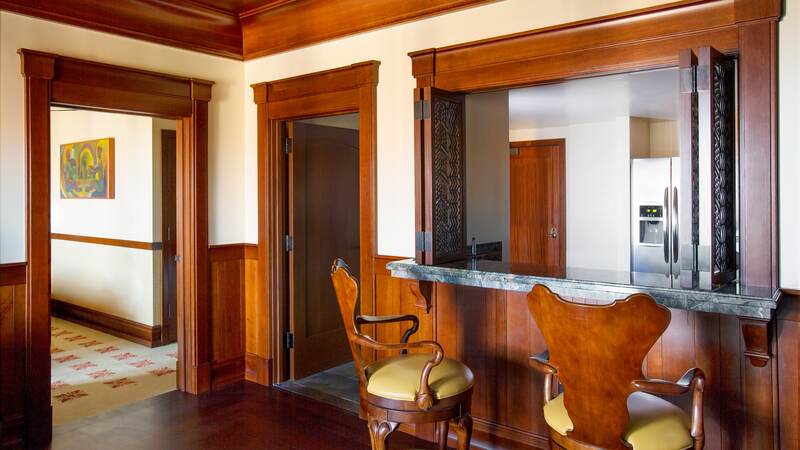 The ‘Ahu ‘Ula Suite is equipped with a variety of accessible features for Guests with disabilities.